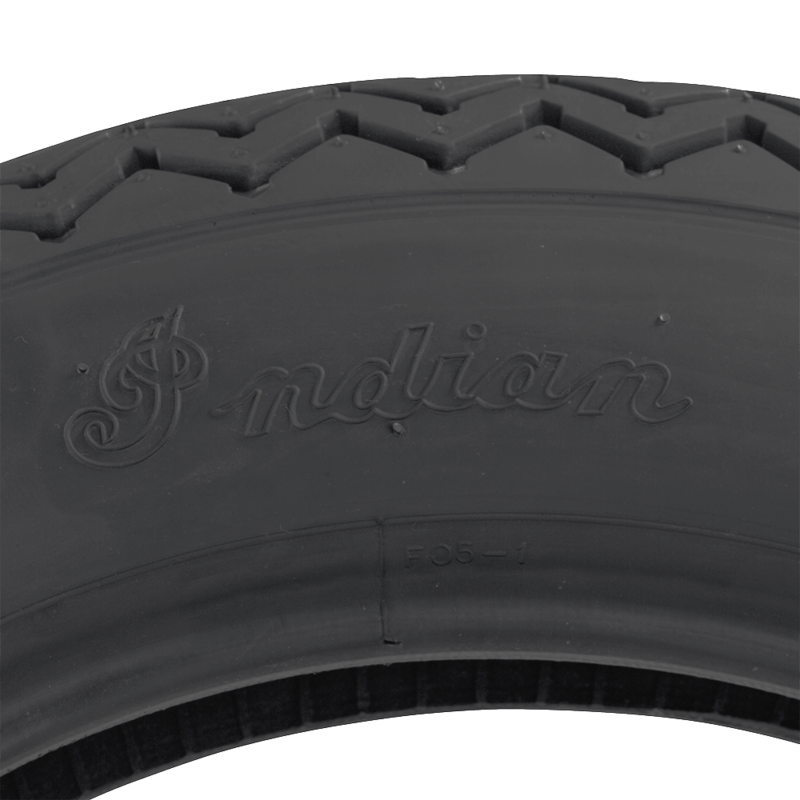 Indian Script tires are perfect for your vintage Indian motorcycle. 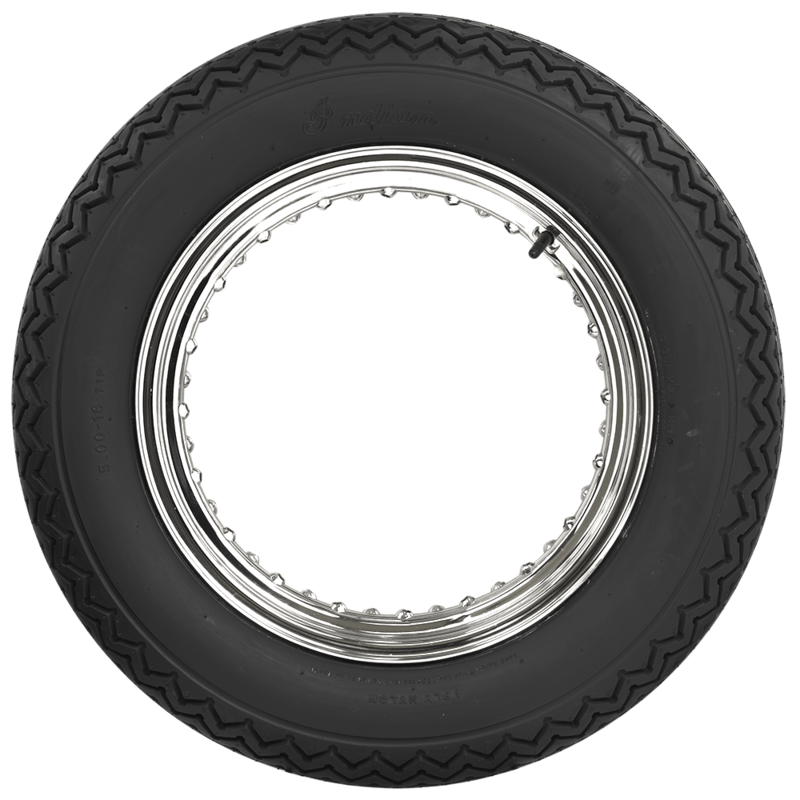 Made in original molds, Indian motorcycle tires are authentic to the originals from the 1930s and '40s. 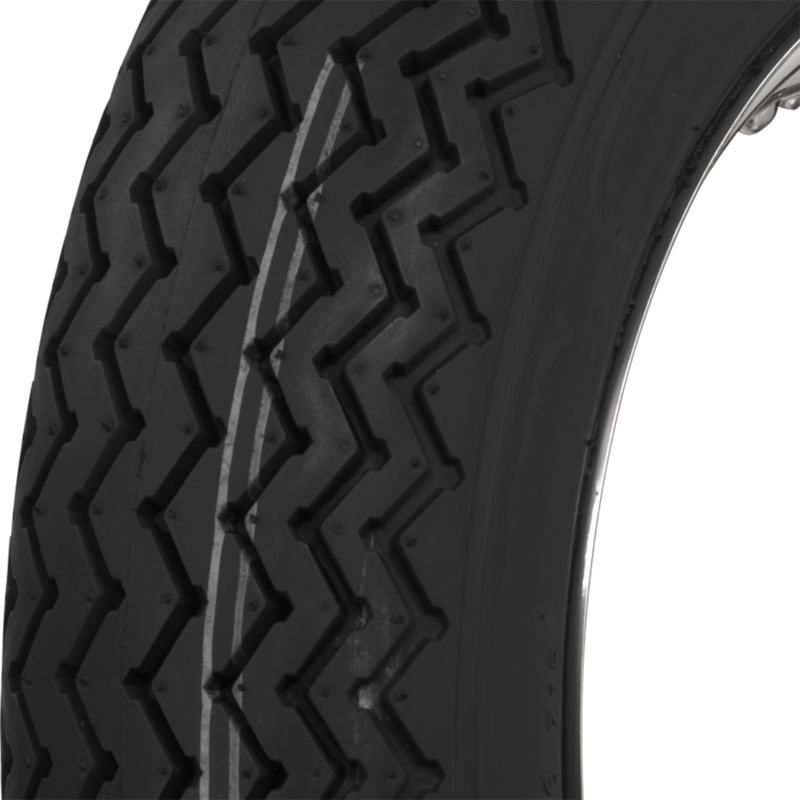 These tires feature the classic Indian logo and tread design. 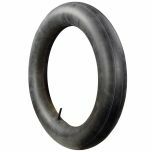 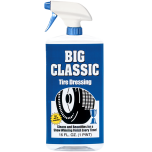 Available sizing is 5.00-16 and 4.00-18, making them great options for the front and rear of many classic motorcycles. 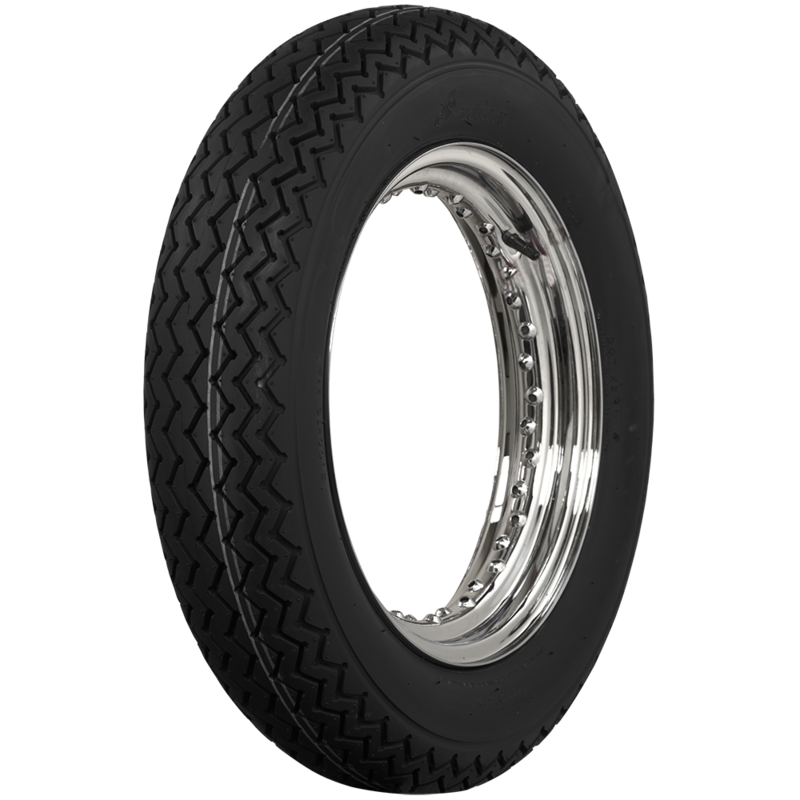 These sizes also work well for custom motorcycles, seeking that vintage motorcycle tires look.